Peanut balls are the newest labor and delivery tool, and they’re being used with great success. 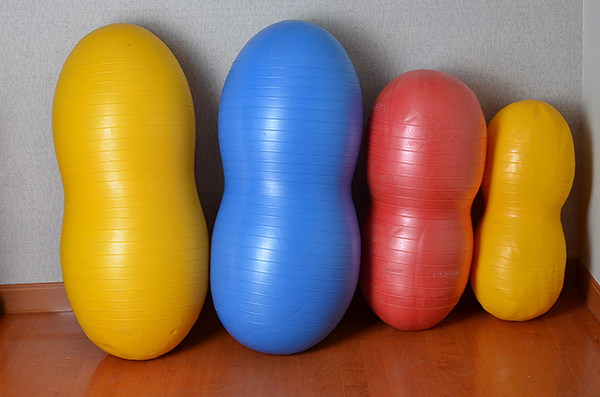 The peanut ball is an exercise or therapy ball that is shaped like a peanut: oblong shaped, larger on each end and slightly narrower in the middle. Peanut balls can be used for a variety of strength training or physical therapy needs as well as by laboring women. “The peanut ball is most commonly used when mom needs to remain in the bed, whether because of epidural use, complications, or simply because mom is exhausted” [i]. The peanut ball is placed between the laboring woman’s legs, opening the outlet to her pelvis while she relaxes. The founder, chief contributor and inspiration for Premier Birth Tools is Cheri Grant RN, ICCE, CLC, ICD, CLD, CD BDT(DONA). Recently, Childbirth Graphics crowned her “The Peanut Ball Lady!” For over 42 years, she has served women as a labor and delivery nurse, childbirth educator, lactation consultant, national speaker, author, doula trainer and doula. She has helped with over 2,786 delivers in the 42 years. 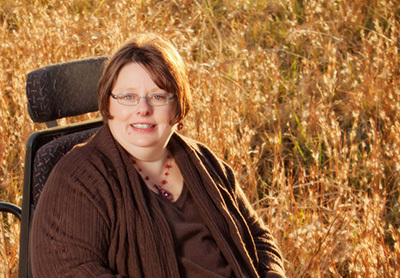 Cheri founded DONEOK, a Tulsa Doula community group of doulas that help trained and supported doulas for over 20 years. Premier Birth Tools owner, Tiffany Graves, is a woman committed to bringing you the premier labor and birth tools you need to succeed in your business. 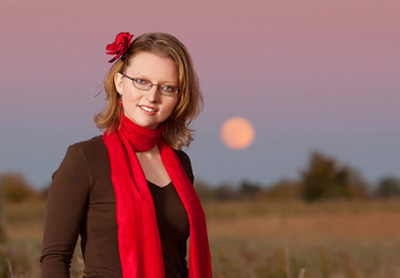 Her vision is to assist you with in giving your clients the best possible birth by providing you with tools, as well as the educational materials you need to utilize them with expertise. Premier Birth Tools is a subdivision of M&W Productions that sells birth tools and products for Doulas, Clients, Childbirth Educators, Nurses and Midwives. The company M & W Productions has been in existence over 30 years committed to equipping you with excellent resources for your professional needs. We want to excite hospital staff, doulas, midwives and others in taking care of their clients with evidence based educational resources, birth tools, and innovative labor support skills in services and power point. You can find many tools for your business or birth place in our store. To provide excellent educational resources for nurses, doulas, doula trainers, childbirth educators, and hospitals so they can provide excellent care to their clients. To see that every labor and delivery unit at every hospital and birthing center in the United States has a peanut ball and an illustrated positional chart that shows correct positioning in an effort to lower the C-section rate in the United states and to expand these products internationally.